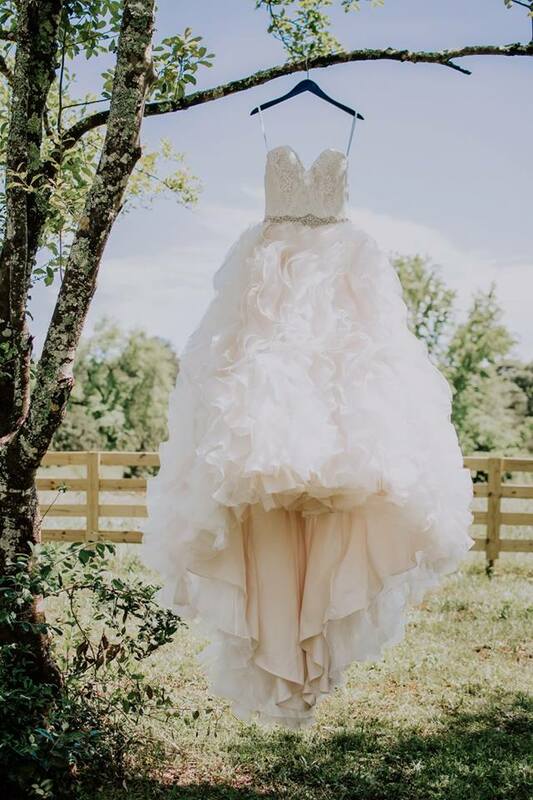 Multiple Pinterest boards, bookmarked wedding magazines, even a sketch, we all have that perfect dress in our mind. So how does one shop for something so important and still have a good time? If you follow these five steps, I promise it will be a lot easier than you think. So let us begin. Book an appointment with your favorite bridal shops at least a week before. They can book up quick especially on weekends. I like to go during the week so you can have your time with the bridal consultant. Schedule shopping months in advance and take off the whole day because this will take more than a few hours. If there is a particular designer, you have in mind double check to make sure the salon carries them and don't get stuck on just one keep an open mind. Also, make several appointments not everyone finds the dress on the first try. Trust me; I am talking from experience. It may take you a few tries or maybe even a few months. There are also brides who but the first dress they try on. No matter what your situation may be, you will find the dress so deep breaths this is supposed to be fun not stressful. Have a good time and grab a glass of champagne or two to calm the nerves. I went into the bridal shop knowing exactly what I wanted. I walked out with something completely different. Sometimes a bridal consultant can see the dress even before you can. Long lace fitting boho gown, this may be the style you have envisioned, who knows you may just leave with an A-line or ball gown dress. I'm not saying show up to the salon in full makeup and hair. I would suggest dressing up a little to make sure you get the full effect. Wear the correct undergarments such as Spanx or seamless underwear. You do not want anything to alter your decision process. Trust me the wrong bra can make the perfect dress look bad. This is probably the most important rule. Bring only one or two of your good friends and your mom, even if this means you will have to visit the salon twice. A big group will only distract you. Positive vibes during this process, trust me you do not want any unneeded negative comments when you find YOUR dream dress. Remember one or two is the perfect number!